With tech-savvy customers taking centre stage, it has become exceedingly difficult for taxi businesses to cope with their growing demands of speed and convenience. These customers expect instantaneous access to information, prompt response and smooth service, without any compromise. 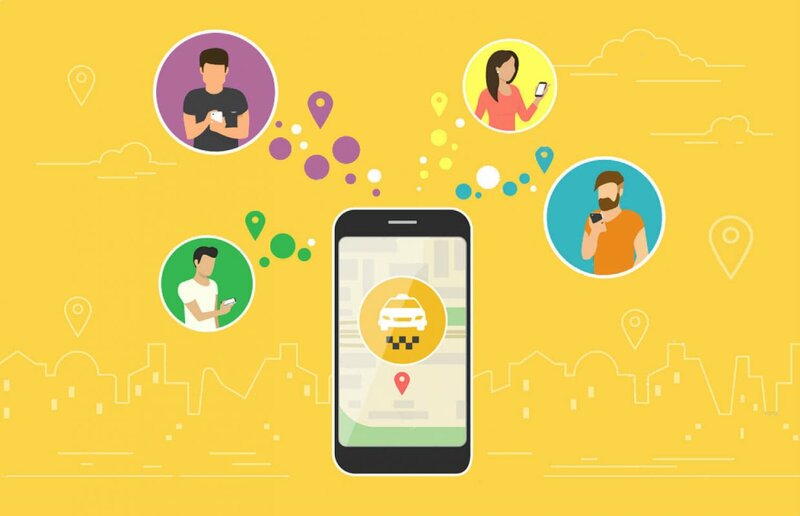 Uber and many other emerging taxi hailing companies have been successful at matching up to the expectations of the customers by setting up an efficient taxi dispatch system and user-friendly mobile application. With an Uber-like taxi booking application, a taxi business, no matter big or small, can address all the pain points of the industry and push the envelope on managing their business with utmost efficiency. Manual inefficiencies, delayed responses and the incapability of knowing what’s happening within your operations can be highly destructive for your taxi business. A taxi dispatch software automates all your efforts, thereby accelerating your business process. With an Uber-like taxi app, your customers can quickly locate nearby drivers and book their taxi. The ride request is automatically recorded on the dispatch system where the available driver will be manually or automatically assigned to the customer. The driver, in turn, receives all the ride-related information directly to their mobile app, leaving no room for inaccuracy. Once the customer gets on board, the dispatcher can monitor the trip. From viewing historical trip details to knowing how much revenue your business has earned during a particular time period, the taxi dispatch software makes it easy for taxi owners to monitor their daily activities. With such innovation, fleet managers can handle operations smoothly and have ample time to focus on other demanding business needs. Most businesses credit their business success and continuous growth to taxi dispatch system, and rightly so. Taxi owners can access powerful insights that help them to assess their total expenditure and profitability to identify ways for cost-cutting and improved revenue margin. And when your taxi business operates with such efficiency, your customers are bound to have a memorable experience persuading them to keep coming back to your taxi hailing services. In the end, building a loyal customer base and expanding your business becomes simple. It’s time to discover your business’ true potential and rise above your competition with a powerful Uber-like taxi app and taxi dispatch solution.